Lucrin allows you a wide array of customisation options for your iPhone 6 Plus/6s Plus pouch: colour, material, thread, and a text engraving of your choice. Create a phone accessory which you may call uniquely yours. 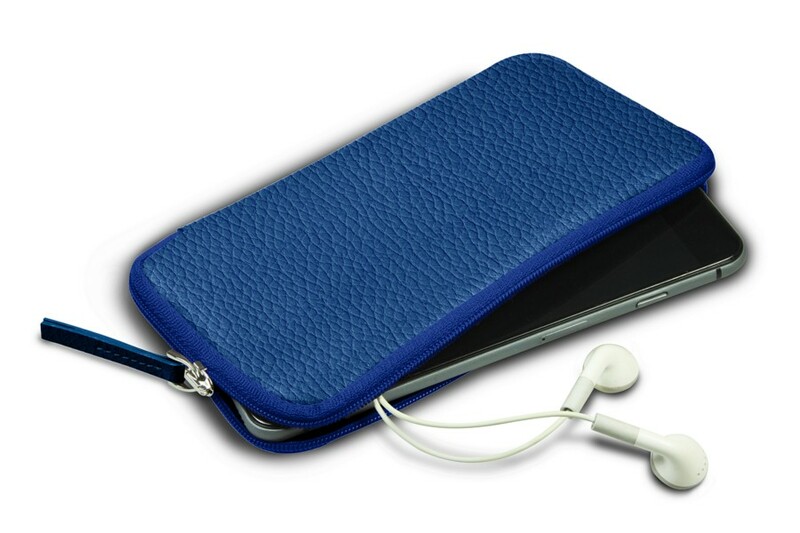 Using this leather zipped sleeve for iPhone 6 Plus/6s Plus every day is a delight! You can use this new Lucrin concept to keep your earphones tidy as well as your precautionary spare battery. The extra space may accomodate your daily essentials (credit cards, driving license, business cards, and so on). 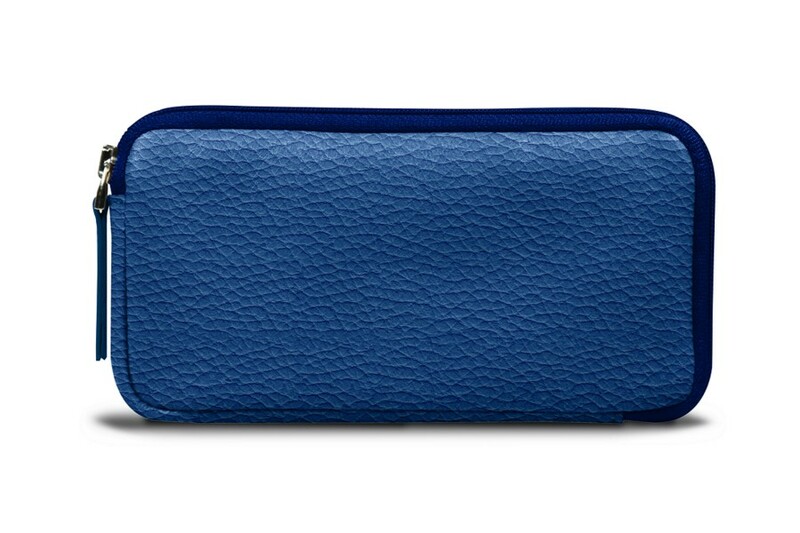 This iPhone 6 Plus/6s Plus pouch made in genuine leather is really soft and has an interior lining. The zipped closure is a very secure way to carry your Apple smartphone around, since it is also hidden completely from sight.